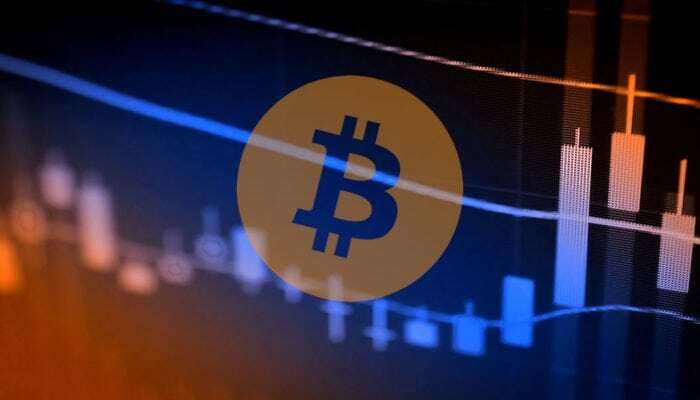 Bitcoin price has been trending lower inside a descending channel visible on its 1-hour chart. Price appears to be attempting an upside break as a few hourly candles are closing above the channel top. Technical indicators may be showing some hints of a pickup in bullish momentum. 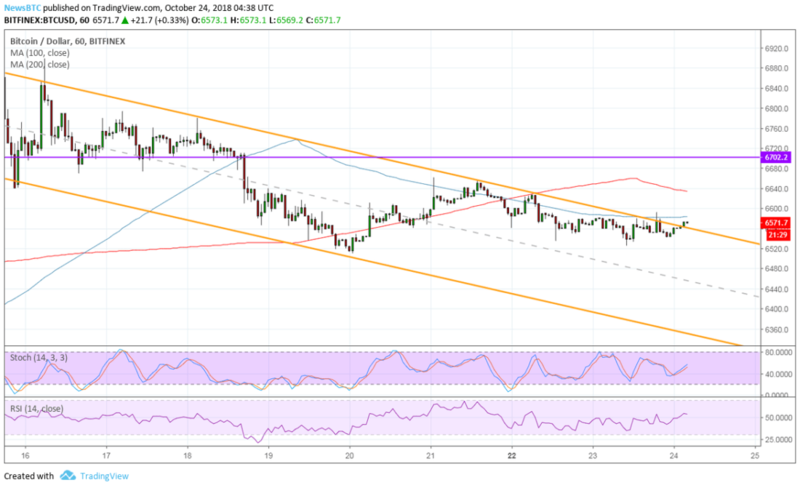 Bitcoin price is trying to break out of its downtrend but has yet to test nearby resistance levels before sustaining a climb. The 100 SMA is below the longer-term 200 SMA to signal that the path of least resistance is to the downside. In other words, the downtrend is still more likely to resume than to reverse. Then again, the gap between the two moving averages is narrowing to signal slowing selling pressure and a potential bullish crossover. Bitcoin price has yet to break past these dynamic inflection points before confirming a climb, though. And even then it would likely encounter some resistance at the $6,700 mark on its move north. 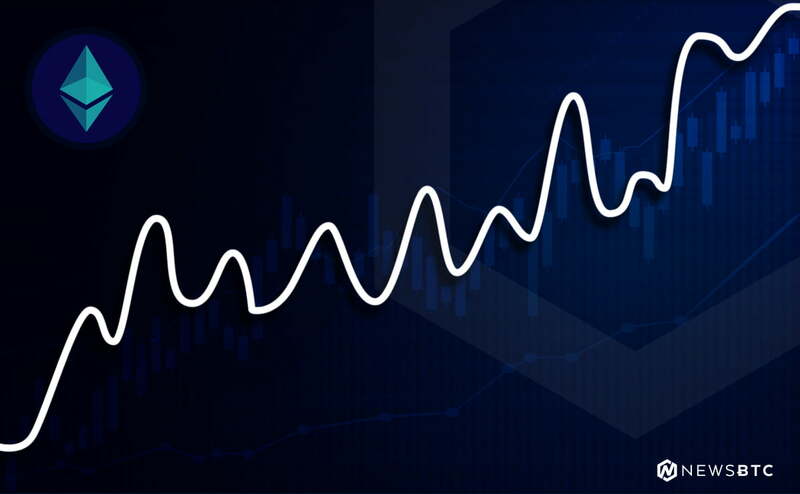 Stochastic is turning higher without even reaching the oversold area, indicating that buyers are eager to return. RSI is also on the move up and has a lot of ground to cover before reaching the overbought zone. Turning lower from that area could lead to a return in selling pressure, possibly at any of the nearby resistance levels. Bitcoin price continues to wait for another set of positive catalysts that could allow the earlier surge to resume. For now, it is dealing with risk aversion in financial markets and uncertainty on the SEC decision for bitcoin ETF applications. Traders might also be taking it easy leading up to the launch of ICE Bakkt bitcoin futures, especially since the ones from CME were blamed for the drop in price late last year. Still, bitcoin has a lot to look forward to in Q1 to Q2 next year on the Fidelity institutional platform.